Backed by 25 years of experience in the HVAC (Heating, Ventilation, Air Conditioning) industry, the professionals at CHF Mechanical are experienced and prepared to handle all of your ductwork needs. Our technicians are certified and fully insured for a variety of ductwork services including full system installation, cleaning, repair, replacement and general maintenance. CHF Mechanical proudly services the Greater Philadelphia area, as well as New Jersey and Delaware for your convenience. Give us a call today (215-467-1377) to discuss your residential or commercial property ductwork needs. Your home or office building’s ductwork is the vessel that transports all air circulation. We not only want to make sure that your system runs as efficiently as possible, but we also want to make sure the quality of the air is superb. Clean air is vital in order to maintain a healthy environment in your home or commercial property – ensure your air is pollutant-free with an air duct cleaning service by CHF Mechanical. The air duct cleaning process varies from home to home, but rest assured we provide quality work and guarantee our air duct cleaning services. You’ll notice the difference in air quality as soon as we’re done! To prevent low air quality or mold/pollutant buildup, we recommend an air duct cleaning every 2 years. However, if you suffer from allergies, a yearly cleaning is the best option. If you notice the air in your home or office building is not working to its full potential, some rooms are scorching while others are freezing, or your thermostat does not reach the desired temperature, call CHF Mechanical today for ductwork repair. Defects in your air ducts can cost you hundreds, even thousands of dollars if left unresolved. Our experienced HVAC technicians will inspect your current ductwork system to find the problem and resolve it quickly. The 3 most common ductwork repairs we come across include leakage, under-insulated ducts and unbalanced airflow. CHF Mechanical will improve the comfort and efficiency of your home or commercial building by quickly resolving these duct repair problems and many others we may come across. 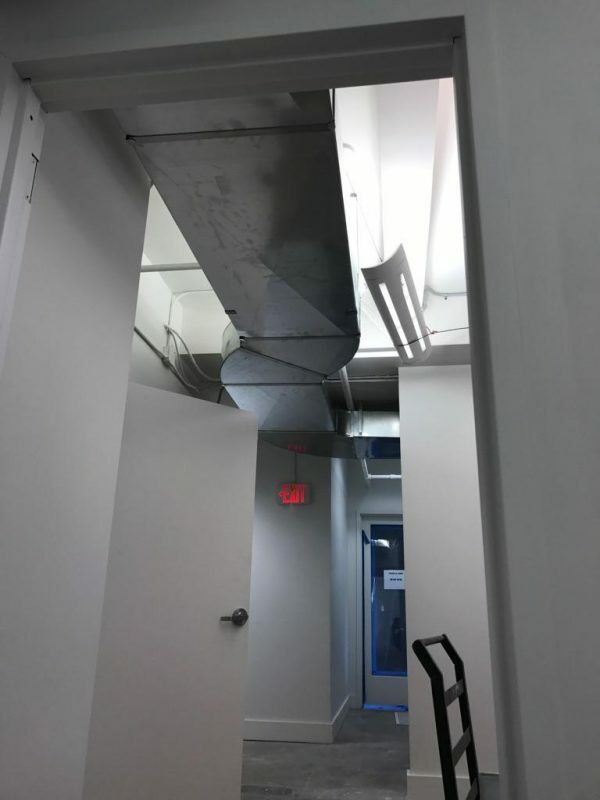 There are several reasons you may need to install new ductwork in your home or office building: leaks, large cracks and an overall poor or very outdated system are the most common. Your HVAC system has the biggest impact on your energy cost, ensure your new ducts are properly designed and installed by hiring CHF Mechanical. First, we will set up a consultation with one of our HVAC specialists. From there, we will help you select the proper size energy-efficient system that meets your lifestyle needs, while keeping your energy bill as low as possible. We will then set up a day and time to come back and fully install the new ductwork system and make sure everything is in 100% working order before leaving. For your satisfaction and convenience, we offer full warranties on all equipment. 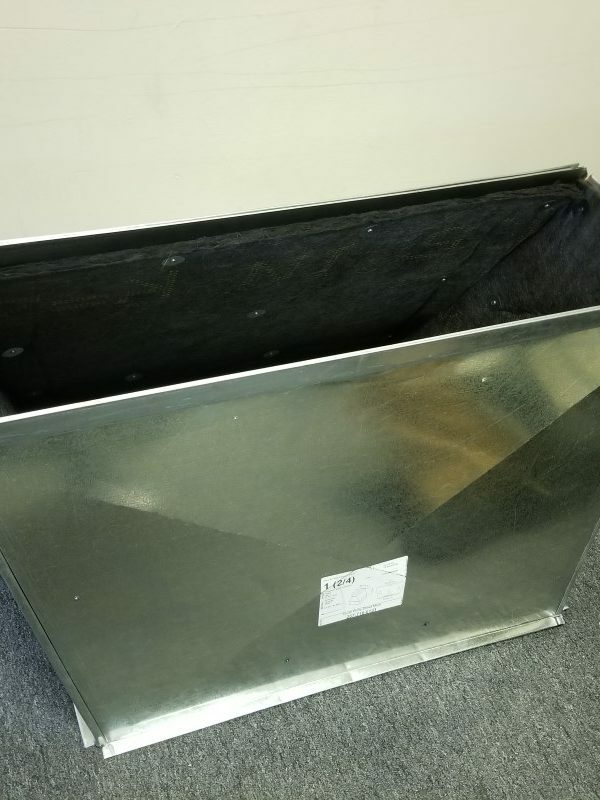 Call 215-467-1377 to set up your new ductwork installation in Philadelphia, New Jersey or Delaware.